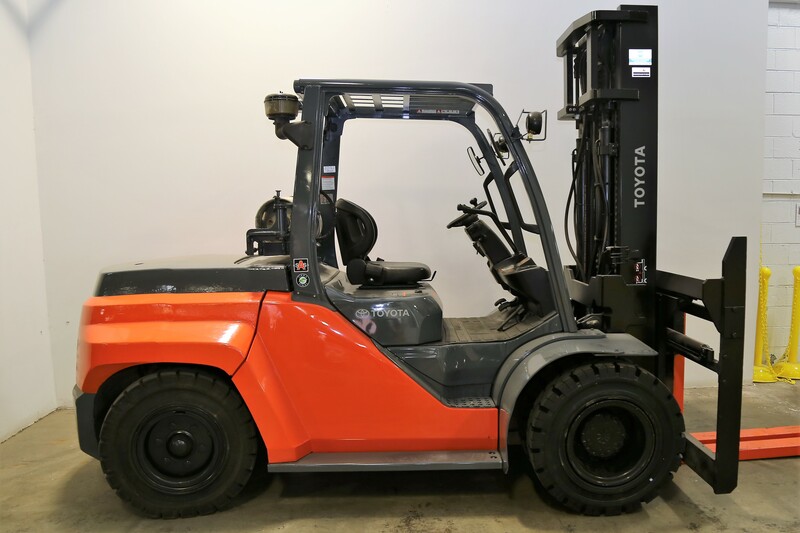 Toyota Forklifts of Atlanta has provided new & used forklifts, lift trucks, pallet trucks and other material handling equipment from manufacturers like Toyota, Drexel, Aichi, Bendi, Cushman & JCB. Our great forklift sales, repairs, maintenance, service and parts department staff have kept our customers coming back for nearly forty years. Throughout North Georgia we offer warehouse and material handling solutions to reduce our customer’s material handling costs and improve cash flow, while also improving the productivity and safety of their valued employees. We invite you to explore the many solutions Toyota Forklifts of Atlanta can provide to your organization. With offices in Augusta, Lawrenceville, Lithia Springs and Scottdale we are conveniently located to serve our customers in North Georgia including Marietta and Roswell. Toyota Forklifts of Atlanta represents the premier products in the material handling and forklift industry simplifying our value proposition to our customers by providing the best and market leading products in the industry. Attention! Just added to our quality line of industrial equipment. The leader in truck mounted forklifts: Princeton Piggy-Backs. Ask for an estimate today!